The Costa Blanca’s name literally translates as ‘White Coast’ and the beaches of the Costa Blanca attract visitors from all over the world who want to enjoy their beauty. Whether that’s people choosing the region as their holiday spot of choice, or people who have relocated and made it their permanent home by buying their own apartment or villa. 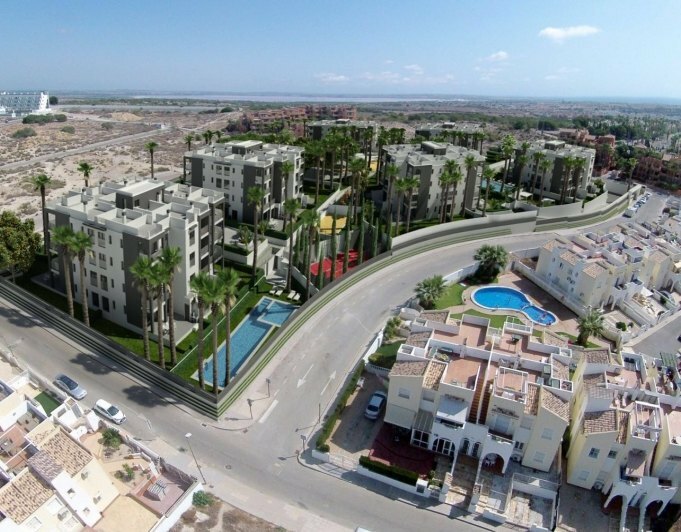 Have you ever thought or dreamt about owning an apartment on the beautiful Costa Blanca? 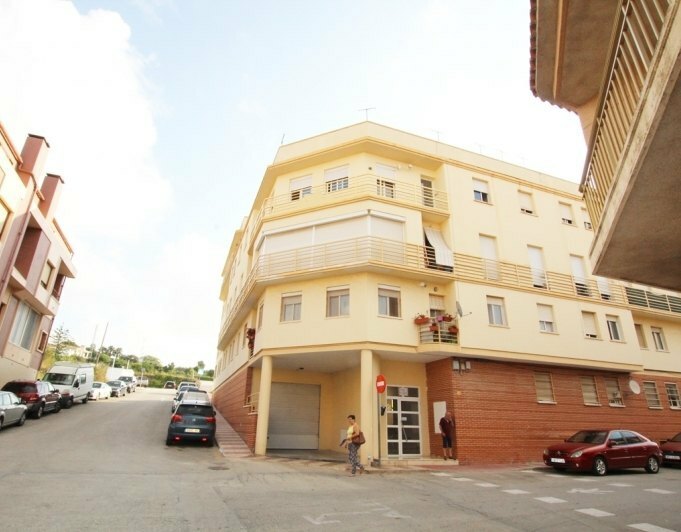 Luxvillasmoraira offers wonderful apartments for sale in Spain and more specicfically apartments for sale in Moraira Spain. 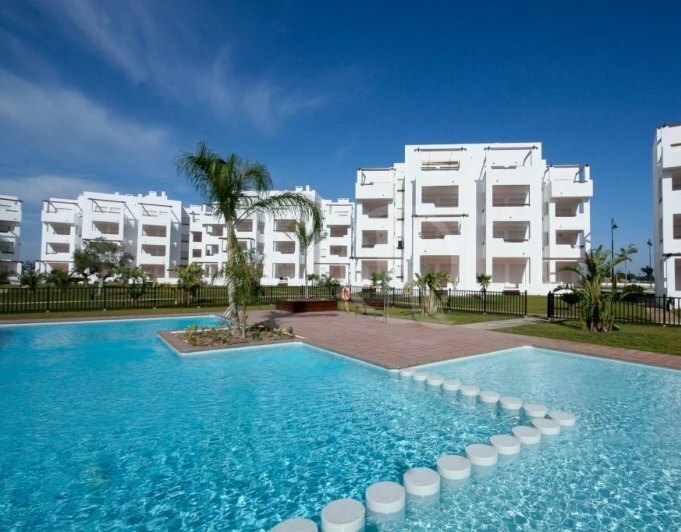 Please take a look through our website as we offer an extensive portfolio of apartments for sale in spain, this style of low maintenance “lock up and leave” property can really provide you with an easy care free lifestyle in the sun. 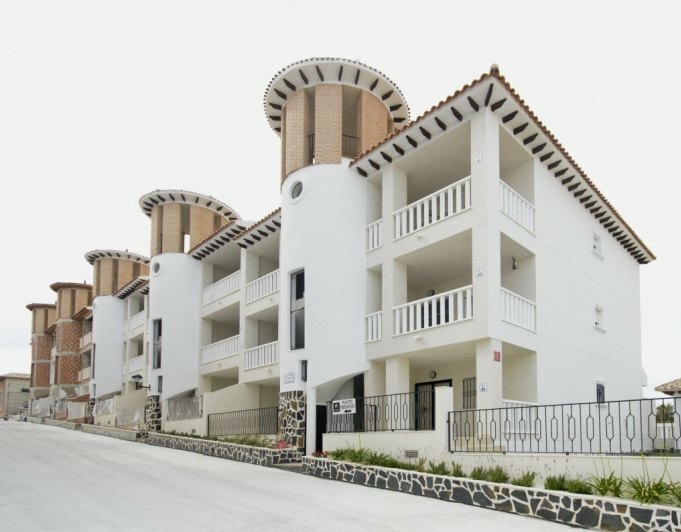 They can also act as a superb investment for holiday lets or long term rentals, as the Costa Blanca is a first choice destination for many, this could provide you with a great return all year round. 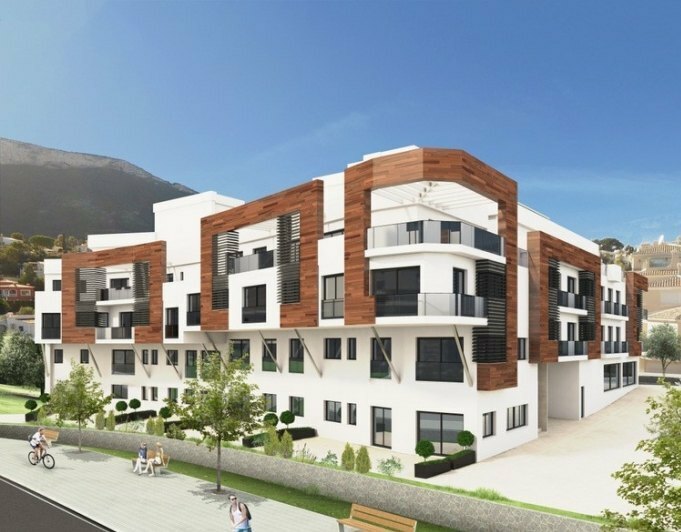 We have a wide range of apartments for sale in Moraira Spain, offering breath-taking views across the local area and out to the Mediterranean Sea. 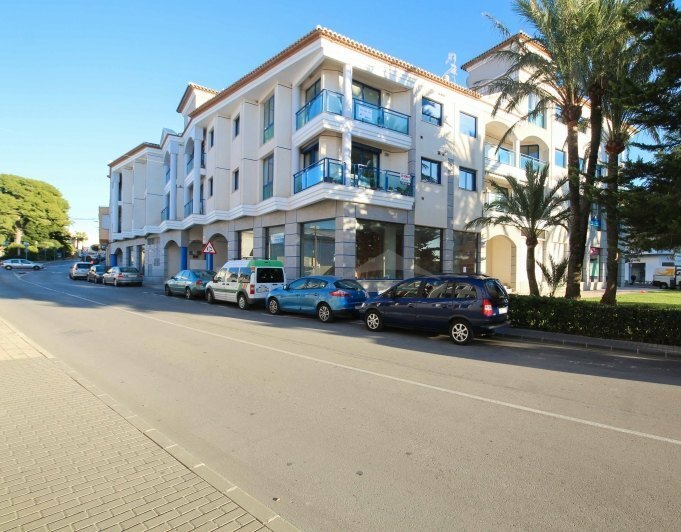 Many of the apartments in Moraira are within close walking distance of the town and the local amenities, making this an ideal place to find your dream holiday home. Many people move from the UK to Spain each year – some plan to move for their retirement, lots of families are looking for a holiday home in the warm sun, and many of course are looking to live and work in Spain for a better quality of life. Luxvillasmoraira can help you to make these dreams a reality and help you make the move to your new life in the sun. Spain is firmly placed as a favourite holiday-home destination for many europeans, the Costa Blanca could be the perfect place for your sun-soaked retreat. Its one of the few places where there is a true equilibrium between an inviting climate, a fun relaxed lifestyle, year-round activities and a thriving economy. So whether you are looking for a more rural apartment with a pool overlooking a golf course, or a town centre penthouse in amongst the hustle and bustle, we at Luxvillasmoraira can accommodate all of your requirements. We offer invaluable knowledge about schools, medical services and any other information that clients need when moving to a new home, and for many, a new foreign country. We can introduce you to an independent lawyer or legal representative to also assist you through the buying procedure, and to help answer any questions you may have concerning becoming a resident, paying taxes and getting to grips with a different process to what we experience in the UK. Please give us a call and we would be delighted in having a chat with you about your hopes and requirements on finding the right property for you.